One of our roles as church leaders is to have our pulse on the shifting cultural around us so we can serve our community better. We need understand the times so we can have clarity on what actions we should be taking as a church. Below are some “signs of the times” and some quick thoughts on what impact I believe these will have on us in the coming years. I’d love to hear your thoughts in the comments section! 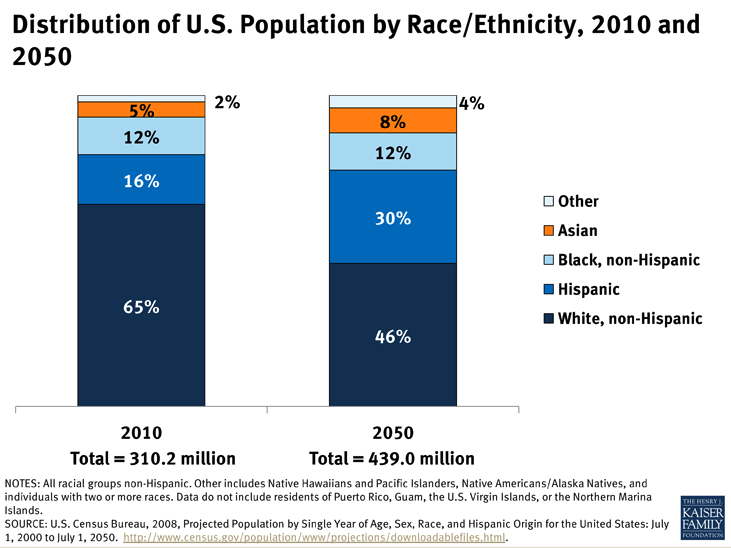 Your community is more culturally diverse than it has ever been. Spanish Translation // What are you doing to make your services available in spanish? Leadership Makeup // When was the last time you asked why your staff doesn’t reflect the community you are trying to reach? Music & Parties // There isn’t one type of musical expression or celebration that is enjoyed in your community anymore … what does that mean for your services? Boomer Pastors // All those boomer pastors that now in their 60s … might very well be serving well into their 70s. What impact will that have on passing leadership to the next generation? Half Time // People will be looking at the “second half” of their lives and wondering how they can move from success to significance. How can the church provide a place for these leaders looking to invest their abilities into reaching the next generation? Senior Targeted Churches? // When is someone going to come out and launch a church targeted at people over 60 and their families? What are young adults? // Some ministries go pretty negative on the “non-married” young people attending their church … labeling this period between the end of college and marriage as a “second adolescence”. Our churches need to embrace this reality and not alienate this group from our church! Release This People! // Paul was pretty clear in 1 Corinthians 7 that there are some distinct advantages for the gospel to not being married. How can we cast vision for this group to leverage this unique time for the mission of Jesus? New Pressures? 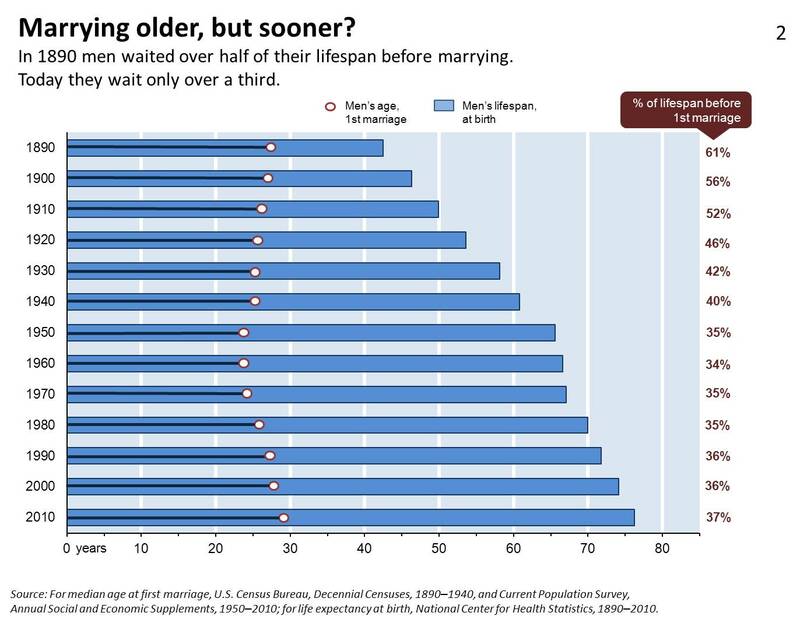 // People are married for a long time … “until death do us part” means 3x as long as it did for people 100 years ago. 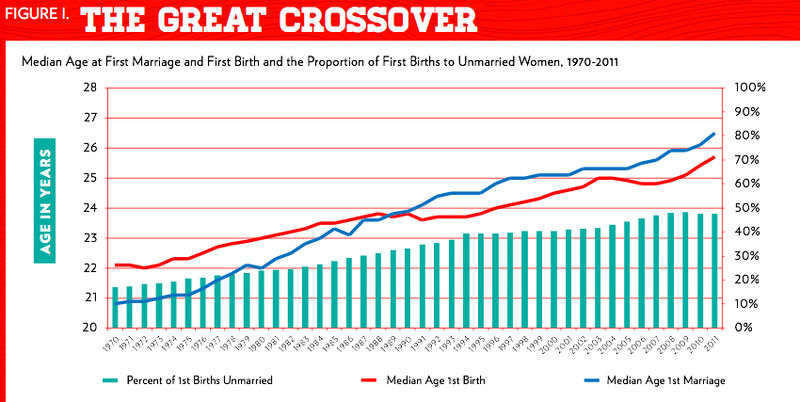 What pressures does this place on marriages that didn’t exist back then? We’re not delaying having kids. Where are the single moms? // Why aren’t there more single moms in my church? What does that say about our ability to reach the community? What is “Family Ministry”? // Parenthood has changed. Have our assumptions to what “family ministry” is changed? How can we support? // We know that kids born into a strong social network have a better shot at life. Marriage provides one of those social networks … since that is a fraying institution how does the church need to step in and support these families? 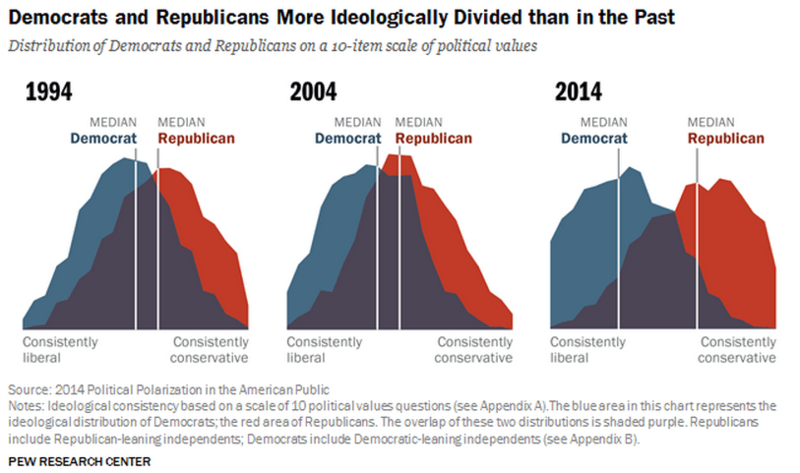 Our community is more politically divided. A Faith of Our Own // One of the clearest thinkers on this topic I’ve run into is Jonathan Merrit. Read his book … or watch this video of him at our church a few years ago. What do you think about what he’s saying? Fox News Faith? // We all have political leanings as church leaders. Admit it. How do your political views shape your leadership and view of the world around you? Lead from a self aware point of view. Jesus rejected political answers to conditions of the heart … so should we. 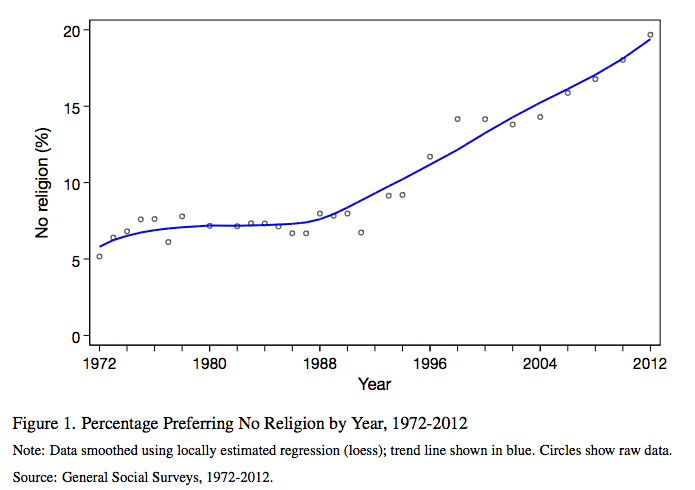 Welcome to the Age of the Nones. Cool Alternatives Aren’t Enough // Offering a church service that is “better” than what people experienced when they were kids (and last attended church) isn’t enough to reach “nones”. Put it this way … if you’ve never been (and aren’t interested in) horseback riding the fact that there is a really cool stable in your town means nothing to you … you’re never going to check it out. We have to start our conversation with people in a totally different manner. Huge Opportunity // I see this as a massive evangelism and discipleship opportunity. The idea of not having to “unprogram” people negative past approaches to faith is exciting. Learn From Others // We need to stop looking to the south to learn from churches reaching people in communities with less “nones” than in the rest of the country. We should be looking to Canada, Europe and other cultures to find churches reaching those communities with the message of Jesus despite this cultural reality. 3 Points & Joke Doesn’t Work Anymore // You can’t just wing your messages on the weekend. Sermons need to be rigorously prepared and assume people have a level of education that whoever taught you about preaching didn’t assume. Work With the Internet // In a world where people have access to unlimited knowledge we need wisdom even more! Help people learn how to learn not just what they need to know. Present Different Points of View // The Kingdom of God is a rich and diverse community with people that have very different theological points of view. Be okay with that. Educated people know that not everyone shares the same point of view as them … and they are okay with that. Don’t be so dogmatic with your gray area theological intricacies. It turns educated people off. Average Drive Time // The “church growth movement” was largely driven be “destination churches” where people would drove past their local parish and drive to a church that met their needs more. 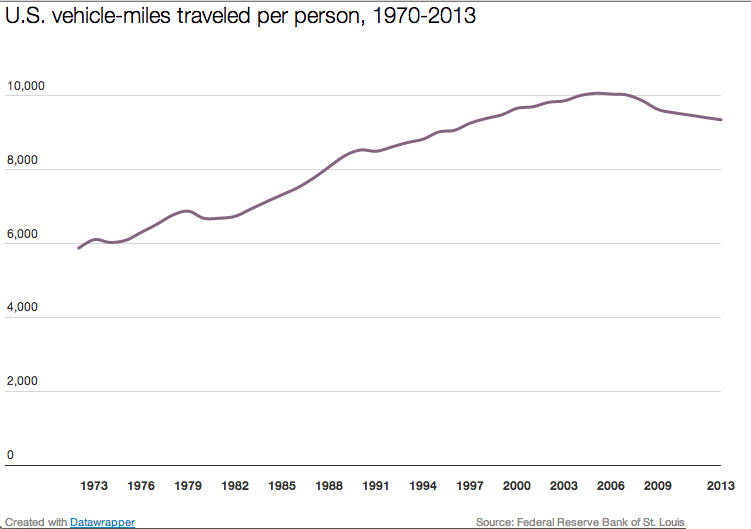 People are going to be less likely to drive long distances to come to your church. This reality is driving the growth of the multisite church movement today. House Churches // This reality will drive the growth of people meeting in homes to have a fully functional “church” experience … rather than driving to some religious building. How is your church leveraging that opportunity? I’d love to hear from you … what trends do you see happening the broader culture that are impacting your church? Speaking as one of the “nones” mentioned as a population to reach, this is not enough. These are superficial trends that will affect retention, but will not recruit, not even enough to combat attrition in most places. One of the things I learned in the business world is when drilling into a problem, ask “why” until you get to the root of the problem… and anything less than 5 whys is staying too superficial. Why is the multi-site movement growing when destination churches are plateauing or declining? Is the cost of gas really a deep seated reason or just an excuse when the motivation level drops to an ambivalent level. If you notice, the drop in driving is about the same percentage-wise as when we had the Oil Embargo and high oil prices under Jimmy Carter. That hardship didn’t seem to dent the growth of the Evangelical movement. Perhaps the next “why” down is why is a relatively small challenge is causing the ambivalent to not seek out a church that “meets more of their needs”? If even a church that meets more of their needs isn’t meeting enough of the needs to draw them in, there is a deeper issue still going down. So what do you think is the next “why” in this chain? That is a REALLY good question. We are struggling to drive down into that question right now. I’m not comfortable that I have found any of the “real” why’s. But here’s one trail…thoughts? Why are the people who don’t go to church but don’t hate the church not going to church? Why do they think it has nothing to offer them? This ^ is the actionable answer. Why can’t we offer them something compelling? Hard to compete w/google, cable, netflix, etc. If you figure this ^ one out, please call me. Why can’t we figure out what compels them? Nones? Where do we find you? Can we get to their chewy center w/o pandering? Why can’t we get them to open up? experience. Greatest need – hardest sell – toughest to reach. That didn’t post right. I put things inside greater than and less than signs and it thought they were html tags. Grrr. As a Christian, this resonates with me. I can’t even figure out why we’ve decided that meeting once a week in a building with music and a sermon is a good idea. It’s just accepted as what we do. Zero thought put into the roots of what lies below the surface of our identity. People try to counter it by doing house churches, or integrate home groups. They’re missing the point. There is no value for open thought, because Christians can barely realize that the English translations of the Bible have serious deficiencies. Mary, the problem is so deep. God is alive, but Christians marginalize “balance” as an eastern philosophy. Youre either a flag waiving touchy feely super christian, or a stoic traditionalist. And Christians barely understand what Jesus is trying to teach us about his relationship as married to his bride. I know elders who think it right and proper to keep secrets from their wives because “It wouldn’t do any good to tell her”. I come from evangelical non denominational churches. It is really bad. There are some good things they understand, but nearly everything is tainted with a huge helping of false humilty. Your post just really resonated. It reminds me of when I started trying to cook healthy food. I realized that it actually boils down to the SOIL the vegetables grow in, and that you HAVE TO MAKE FOOD FROM SCRATCH. I mean, ALOT of food you do. I realize that fermented foods AREN’T EVEN A THING in American culture… so tragic. I mean we have pickles, that’s it. It’s just like Christianity. I’m out in the Pacific Northwest, and I hope the the “nones” are people like you looking for roots. Honestly, I am hoping and praying that you are, because God knows I feel so alone. I’m cringing right now because I’m afraid I’m coming off as an anti church spiritual hipster, but just know I still share alot of evangelical beliefs. I just see things in a completely different light. Really good stuff Rich. Great info that everyone needs to be paying attention too. Thanks for the encouragement, Dave! Which one stands out as something you think your church needs to think more about? Great article Rich! Really insightful for church leaders with relationship building and church systems. Keep up the good work. Thanks for the encouragement! Hope you are having a great week! Thanks so much for your insights … great stuff. I need to be aware of my global context more … I’m sure you picked up on it that the “south” I was referring to was the region in the US that is often referred to as “the Bible belt” … I love what you are pointing to … we need to learn from leaders in Europe that are making a difference in that distinctively “post-Christian” context. Ah…! I thought you were referring to the global “south.” Thanks for the clarification. My personal experience while pastoring in France was that about half the French people who came to faith in Christ did so because someone had challenged them to read the Bible (often by appealing to their intellectual pride as in “Have you ever read the Bible? It has impacted western civilisation more than any other book, etc.”) The other half came to faith in Christ because of some tangible answer to prayer that served to them as proof of the existence of God and the reality of Jesus. Keep up the good work! One outstanding exception to what I mentioned in my original comment, by the way, would be the Alpha program which was pioneered at Holy Trinity Brompton in a decidedly British way. I always appreciate the way you stay on top of trends in culture and stay mindful of how they affect our church. As part of the non-married “young adult” group I’m wondering how the church can be more inclusive and validating of this demographic. I feel welcomed at Liquid because I really do believe that it’s an environment where people in general are genuinely cared about but mostly it’s because it is obvious that God is at work there. At any service or other church event I leave feeling like I’ve encountered God in some way and that is what makes me stay. However, I much too often do not feel that the value that my demographic can bring to the church community is truly seen or utilized. I don’t know if it’s because of this broader cultural label and stigma of “young” that seems to devalue it’s preceding and more legitimate label of “adult” or if the issue lies on a smaller scale that is specific to our church community and culture. Or maybe it’s a bit of both. This is an issue in culture in general as well which I think is also a major affecting factor here. On the topic of the gap in higher education, I think that is directly related to the fact that gender discrimination is still a reality and that in most industries it is more likely that a man will be hired over a woman with the exact same qualifications and skills for the position. This has driven more and more women into pursuing advanced degrees in efforts to gain more credibility and legitimacy in their chosen or desired field. 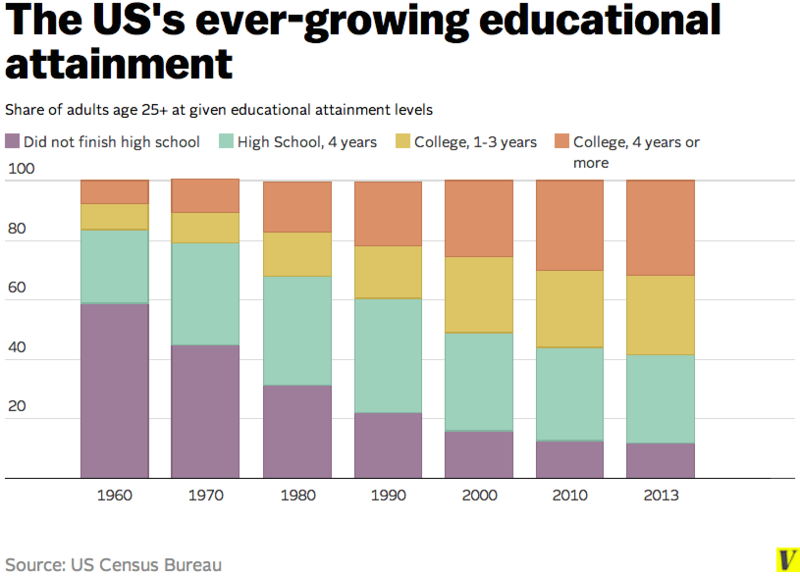 I’m not saying that that is the only reason women are pursuing higher ed. Absolutely not. I continue to do so myself not because I want to prove my legitimacy but because it will help me to better serve the people within my spheres of influence in my chosen field. Nevertheless, there is still a struggle for women to prove our worth and capability through more “official” means because women’s voice continues to not be recognized as legitimate as a mans. I honestly think this holds true for the church (big C and little c) as well. Although that probably has a whole other layer added to it and is rooted back to scripture like 1 Tim. 2 and others. Thanks again for being a strong voice for these issues and many more. I appreciate your work to keep the conversations open and hope we can move some of these things past conversation as well! When I think about why I’ve stepped away from my own congregation, it’s because I am conscious and intentional about how I live my life and spend my time, and what really mattered to me was just not present there. I thought it would be when I initially showed up and soon joined, but I was wrong. And I soon found that I did not have a voice there, and could not affect change. It wasn’t my tribe after all. I gave it a good run and really tried to make it work, but it didn’t. This particular church was also struggling with serious administrative issues, lack of goals and priorities, etc. I’ve since found my tribe, not in a church but in a small group of others committed to the social causes I most care about, and we are working together to do volunteer social work that is both impactful and satisfying. I’m sad that the spiritual part of my life is not explicitly shared by or voiced in this group, but I can (and do) feed that on my own. Probably not as well as in a small group or like minded community, but I can’t find one other than those I can find committed to the social causes I care about. So I’m there, and not at church anymore. PLEASE DO NOT MAKE A SENIOR CHURCH!!!!!!!!!!!!!!!!! The youth need the seniors. We need to learn from them and be more connected! Why is it our culture is one of the only one’s with senior homes? Step up and take care of the elderly, don’t put them somewhere else! I am pretty amazed that in all the dialogue of people there isn’t a single mention of the Word of God. Cultures change and yet all the Father gives to Jesus will come to Him. There has been no mention of the ministry of the Holy Spirit making us fishers of men. All the church growth philosophies and personal opinions of people concerning our times and the various views of generational thinking have no real meaning in the larger eternal picture. Christ will build His church and the gates of hell won’t prevail against it. God promises to teach us and instruct us in the way He wants us to go, and guide us with His eye. He sanctifies us by His Word and the power of that Word enlightens our understanding. The Holy Spirit has come to convict the world of sin and convince them of righteousness and judgment. We must share the gospel but the promise of the Spirit is with us to make us fishers of men. Just be filled with the Holy Spirit and be available. God has kings and cultures on a leash. None are so great that we compromise truth, reduce the effectiveness of a gospel declared by Spirit filled people. I can relate to any generation at any time because the gospel is eternally relevant to man’s needy heart. Jesus said it clearly, “No man can come to me unless the Father draws him.” No culture or political mindset is greater than that truth. Be light, and be filled with the love and Spirit of God and God will make you a fisher of men, whether they are four or forty. Tony … thanks for being a part of the dialogue. My experience with church leaders is they are working hard to proclaim the truth of Jesus and do that in a way that connects with people. I see so many people holding firm to the teaching of Jesus … being closed handed with that … but at the same time being open handed on the methods of communication. It bums me out that you’ve surrounded yourself with a community of Christians that find themselves compromising on the truth. I can imagine that would be discouraging for you. Tony … thanks for serving in your church. Thanks for the loving the people God has put in your path.